"If it wasn't for the crazy people, the world would be a pretty boring place." Yesterday afternoon, I went to a showing of the documentary "Of Two Minds" at Maple Theater in Bloomfield Hills directed by Rochester native Doug Blush and Southfield resident Lisa Klein, who now live in LA. The documentary followed four people diagnosed with bipolar disorder over the course of three years. This documentary definitely opened my eyes to the disorder. To tell you the truth, I never truly understood the disorder. When I was 19 years old, I dated a man with bipolar. I never knew what was going on in his mind on a daily basis. All I knew was that, for the last few months of our relationship, he stopped taking his medication. And he turned from a man who would write me love songs and give me flowers to a man who would alternate between really happy to really angry to really sad. It was the "really angry" emotion that was difficult to handle. And when he would start screaming at me, telling me everything I was doing wrong and how I made him want to kill himself, I didn't know what was going on. And I, in turn, blamed myself. In this documentary, these four people described exactly what was going on in their minds -- and how it was something they couldn't control. They described the "manic" as a high when they felt really good about themselves, had a lot of energy and could stay up all night. An out-of-body experience. Colors felt brighter and senses were heightened. The "manic" stage sparked their creativity. The four people followed in the documentary each had that in common -- they each were blessed with the creativity gene, whether a painter, a writer or a makeup artist. On the other end of the spectrum was the depression. The low of the "bipolar" when they couldn't even get out of bed and when life seemed pointless. One of the women in the documentary has a box she keeps in her bedroom with dozens and dozens of suicide letters she had written to her parents. Another woman said during one of her lowest lows, she slit her wrists, waiting for the blood to drain out of her. But, the thing about bipolar is -- do you take medication, which gets rid of the depression but also gets rid of that high? One man found that, with medication, he kept the best of both worlds. He kept his creativity, but got rid of the depression. Another woman found that medication got rid of the parts of herself she liked most -- and so she decided to take alternative medication instead, like acupuncture and changes in her diet. She said the numbness she felt from medication was even worse than the depression. 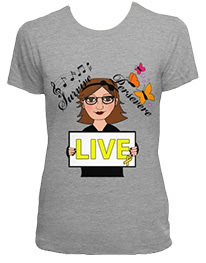 Another woman found that writing and sharing her story gave her a reason to live, even in her lowest of lows. Whenever she wanted to die, she would either write or record herself talking about it. And, once she was done, the feeling of wanting to kill herself would pass. I would strong recommend everyone to see this documentary, which will be available for purchase in the spring of this year on iTunes. Trust me, it will change your way of thinking and make you think twice before judging someone you may think is "crazy." For mental disorders, there is no cut and dry answer on how to handle it. I would say to anyone who questions whether he or she has bipolar or any other psychological disorder, it is imperative to see a doctor or counselor to make sure that the disorder doesn't result in suicide. If you feel like you just want to end the pain, something needs to be done because life shouldn't feel like this. But know there are many ways to treat a mental disorder. Honestly, there are positives when it comes to mental disorders, such as creativity, realism, resilience and spirituality. After all, if we were all so-called "normal," how boring would his world be? For me, I think we all are a little bit "crazy." I know that I am far from "normal." And this is nothing to be ashamed of. 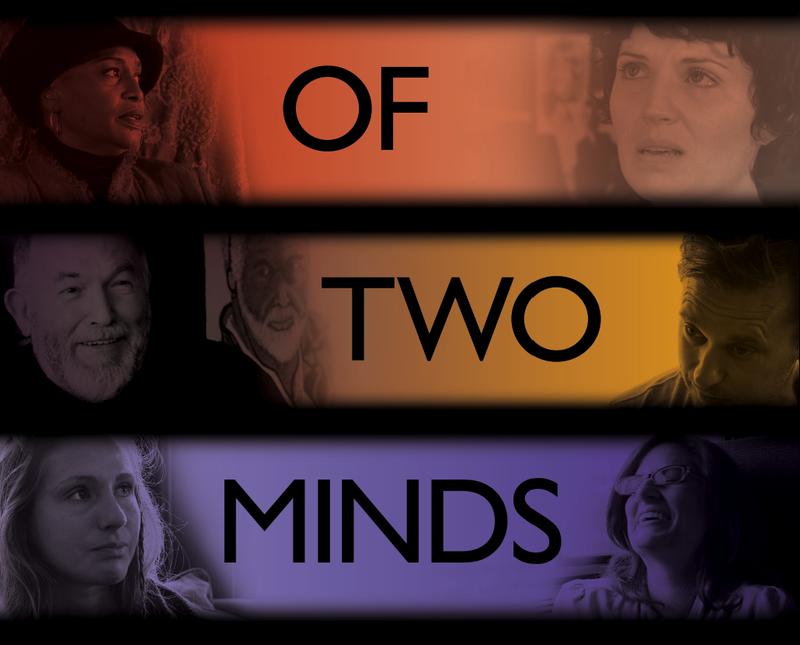 For more information about the documentary "Of Two Minds," visit oftwomindsmovie.com or like their Facebook page. Your documentary 'Of Two Minds' is a helpful and informative. Thanks for sharing a nice post about Bipolar Disorder. Know more Click on here Bipolar Disorder Treatment Centers. Are superstitions good or bad for your health?